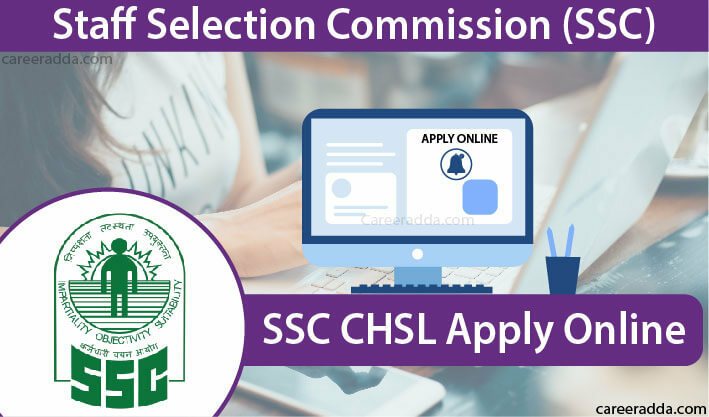 SSC CHSL Apply Online 2019 : SSC CHSL 2019 application form has been released and made available from 5th March 2019 on SSC official website @ SSC.nic.in/. SSC CHSL exam will be conducted by Staff Selection Commission for recruitment to the posts like Postal Assistant/ Sorting Assistant, DEO, LDC/ JSA etc. available in various Central Government Departments. Interested and eligible candidates should apply online before the closing date i.e. April 05, 2019 up to 5:00 pm. 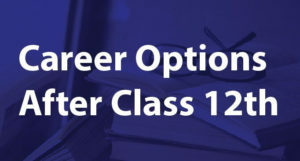 Interested candidates will have to go through the SSC CHSL Online Application Process but before that they must check SSC CHSL eligibility conditions. An applicant should be an Indian citizen or a subject of Bhutan or Nepal. Tibetan refugees who are already settled in India are also eligible to apply. However, apart from Indian citizens, every other applicant will have to produce a certificate of eligibility at the time of final appointment. 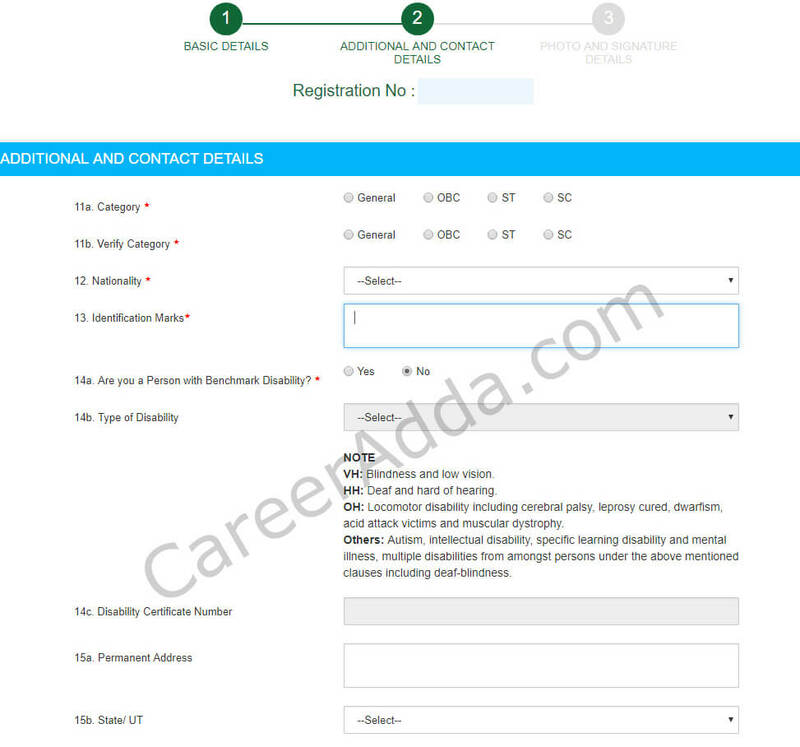 This certificate of eligibility must be issued by the Government of India. As on 01 Aug 2019, candidate should be at least 18 years old but not has acquired an age of 27 years or they should born between 02 Aug 1992 to 01 Aug 2001. However, in some cases relaxation in upper age limit will be permitted as per the orders of the Government of India. If you are applying for DEO post in the office of C&AG (Office of Comptroller and Auditor General of India) then you must have passed intermediate or equivalent examination with Mathematics from a recognized Board. For posts other than DEOs in C&AG such as LDC/ JSA, PA/ SA, DEO, applicant should have passed class 12th or equivalent examinations. Note – SSC CHSL eligibility conditions are given in detail in the SSC CHSL 2019 notification. 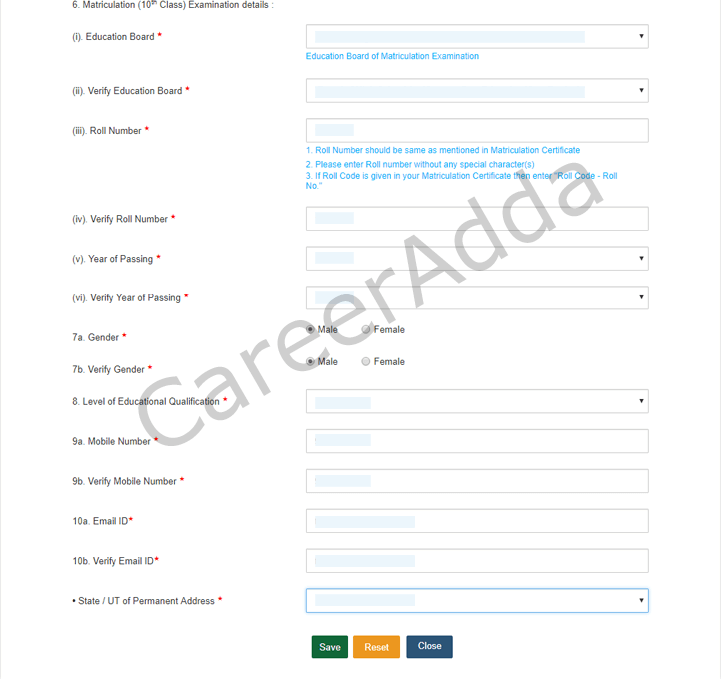 How To Fill & Submit SSC CHSL 2019 Application Form? 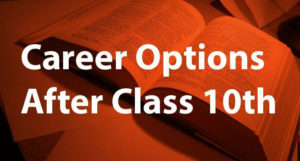 Before applying, interested candidates are required to go through SSC online registration process. SSC registration is one time process and mandatory to apply for any post / service/ examination under Staff Selection Commission. 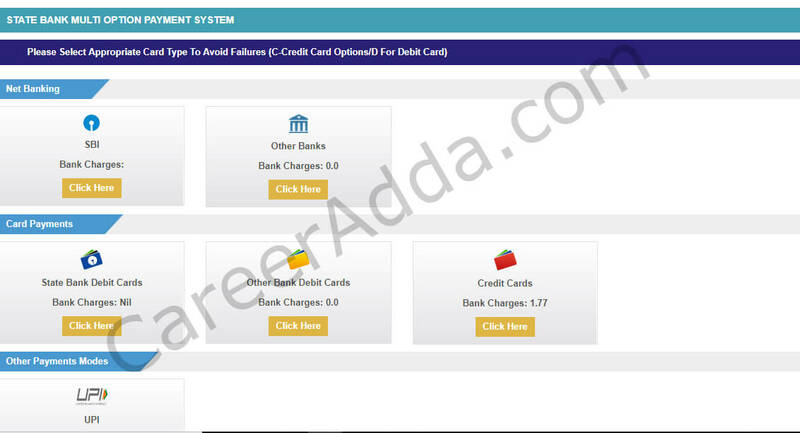 After completing SSC registration, aspirant will get a provisional registration no. and password to be used in SSC CHSL 2019 application form. Candidates belonging to SC / ST / PH / Ex-servicemen categories and females are exempted from submission of application fee. Other candidates will have to pay an amount of Rs. 100/- towards application fee. SSC CHSL Official notification has been released on March 05, 2019. Eligible candidates must read official notification and submit online application form before the last date i.e. April 05, 2019. SSC CHSL 2019 will be organized and completed after three tiers of examination. Tier I exam will be an objective type test to be held in online mode only. It will have 100 MCQs to be solved in only 60 minutes (80 min for PwBD). Negative marking will be there in Tier I exam. Tier II exam will be a descriptive paper and Tier III will be a skill test / typing test. Q. By When I Can Apply For SSC CHSL 2019? A. You can apply for SSC CHSL 2019 between March 05, 2019 to April 05, 2019. Q. What Is The Application Fee For Female Candidates? A. Female candidates and applicants belonging to SC / ST / PH / Ex-servicemen categories are exempted from payment of application fee. Q. Which Organization Will Conduct Combined Higher Secondary (10+2) Examination [CHSL 2019]? A. Staff Selection Commission will conduct CHSL 2019 exam. A. Fee can be paid online or offline. To pay fee online, use a credit / debit card or internet banking or BHIM UPI. To pay fee offline, generate a challan of SBI during filling SSC CHSL online application then submit it with cash in any nearby branch of SBI. Q. Which Is The Website For Submission Of Applications?